AGC offers a variety of products and solutions that contribute to innovation in glass production processes and environmental conservation. 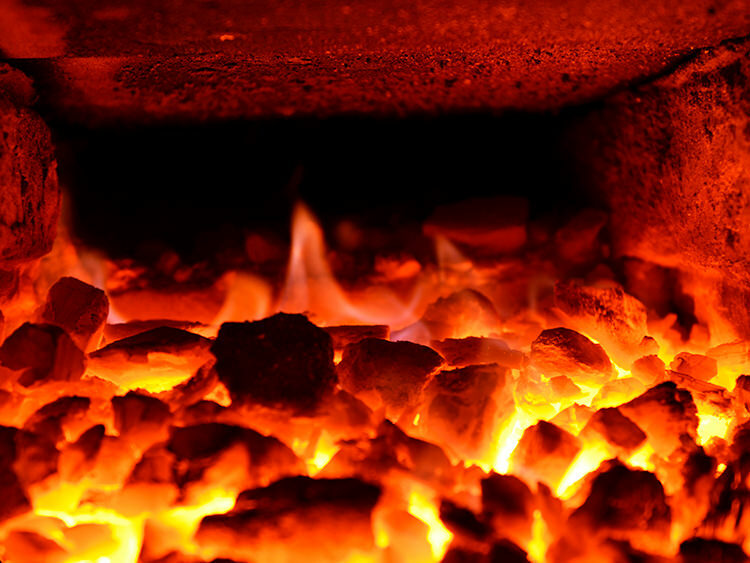 We optimally select and propose the materials for an “energy-saving” and “environmentally friendly” glass furnace, and offer support along every step of the life cycle. 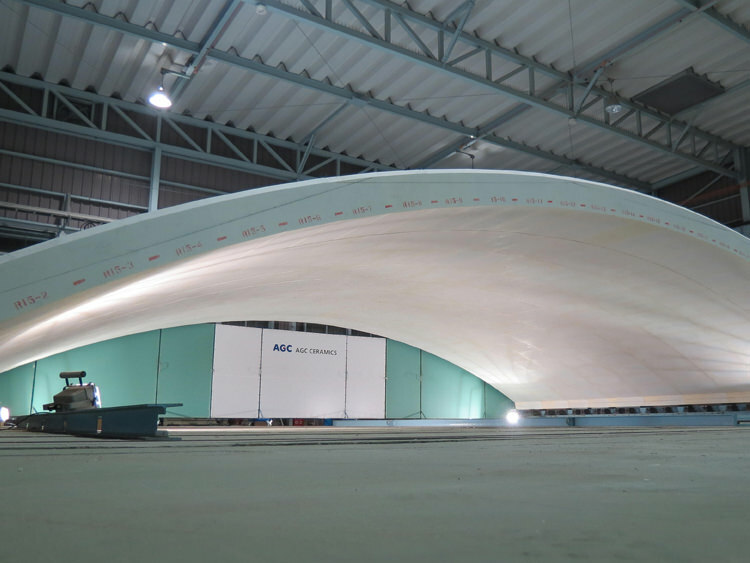 Technological innovations for environmental protection are progressing in the cement industry. We offer products and consulting services that correspond to the environmental changes. 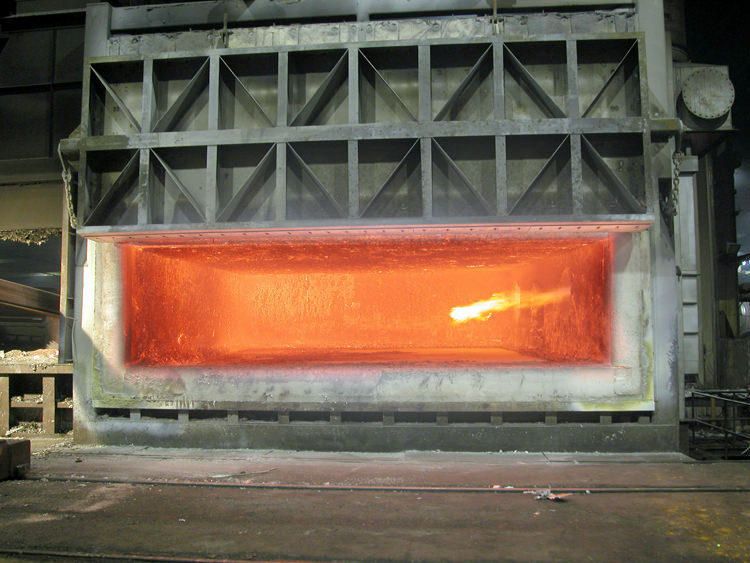 We have a good product lineup of castable incinerators to satisfy the needs of each type of kiln. We also make product proposals that help minimize the installation period and reduce the possibility of explosive-spalling during dryout by heating up. 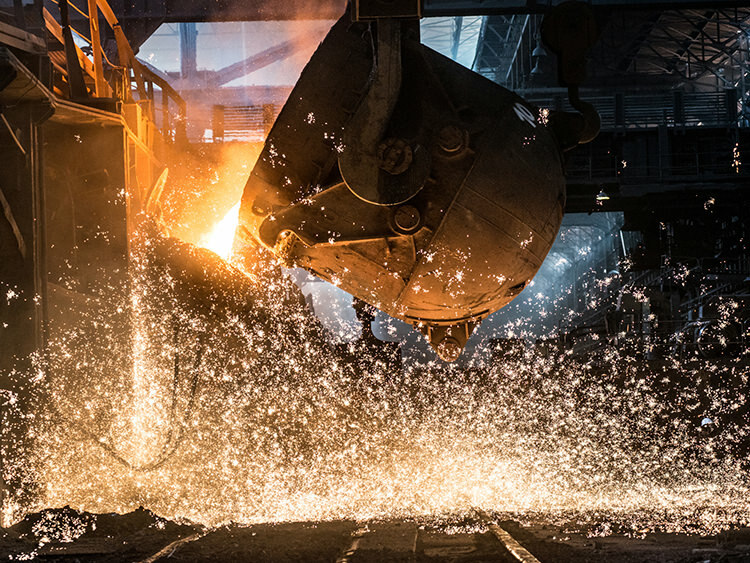 Based on our extensive experiences, we offer refractory materials that are ideal for aluminum melting furnaces and proposals to reduce diffused heat. 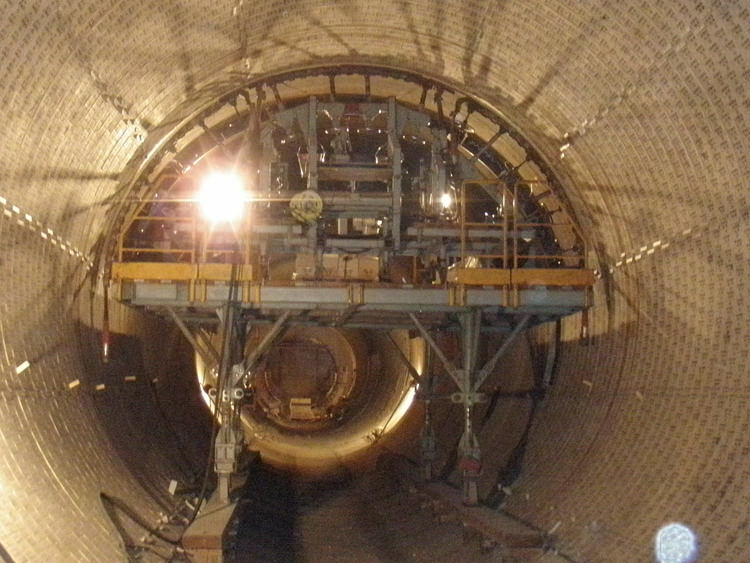 We provide our customers with proposals of ideal refractory materials in various fields. 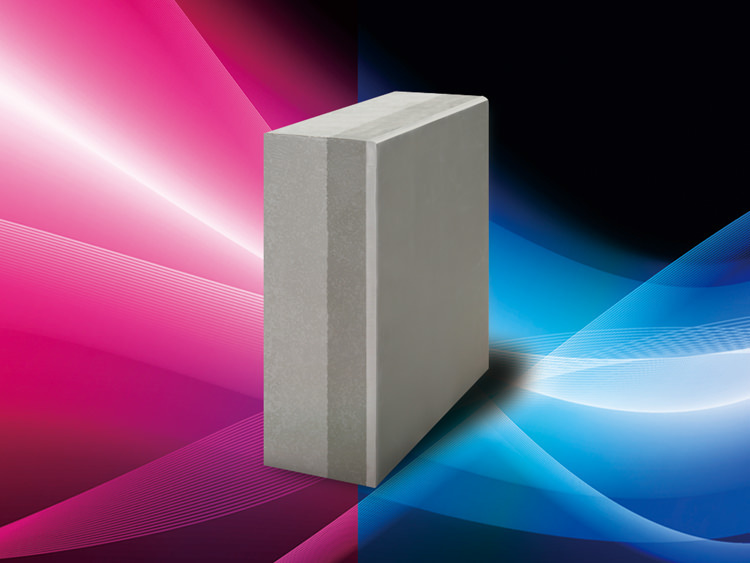 High thermal insulation ceramics wall called “THERMOTECT WALL” is a unique wall structure which has both high heat resistance and high thermal insulation in the furnace, and it contributes to energy-savings for each type of industrial furnace. 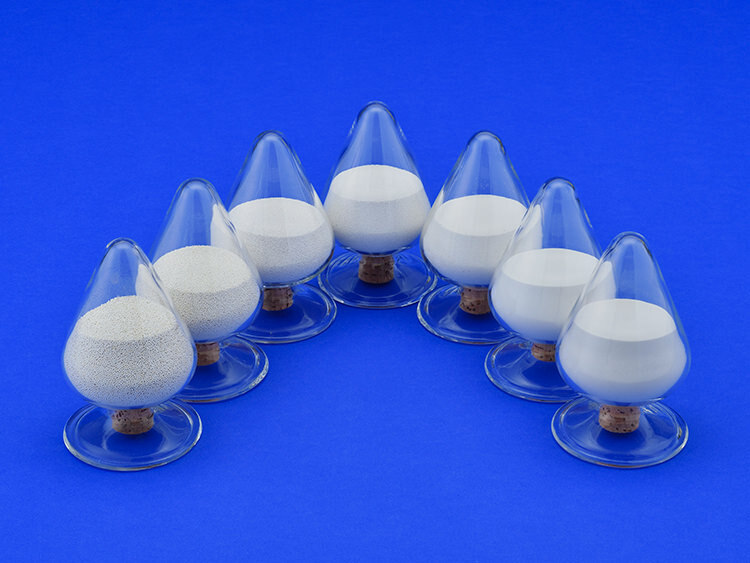 Electromelting alumina-zirconia beads have excellent strength, thermal conductivity, and chemical stability, optimal for casting sand and blasting media. 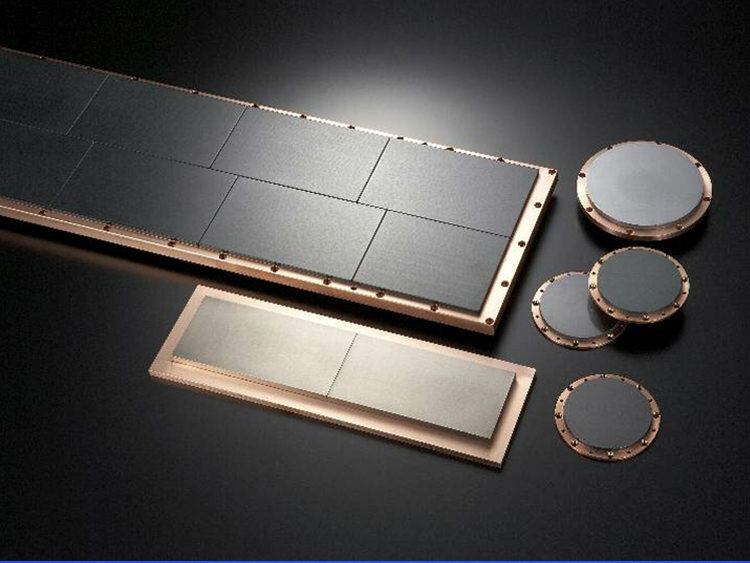 We offer sputtering targets made of ceramics and metal materials in the forms of planer and cylindrical types, on the basis of our technology of fine ceramics material development. Based on the operational experiences over the years, we provide optimal abrasion resistant materials that can reduce noise and abrasion. Road surface materials with abrasion resistance for anti-skid pavement and thermal insulation pavement. 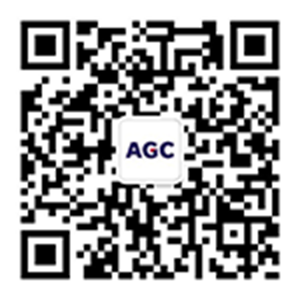 We prepare aggregates with various color types, and undertake the installation work as well. 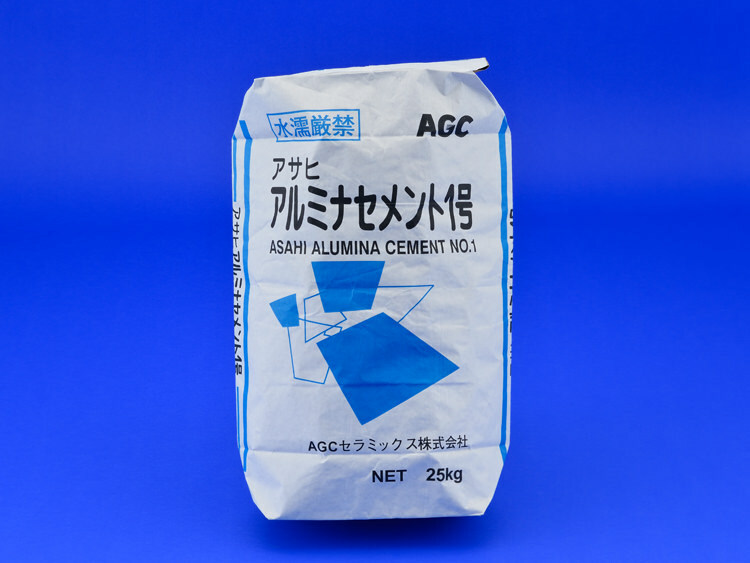 It can be used as a raw material (additive) for the products with various applications such as refractory materials, civil engineering, and building materials. It is a material for structures which has excellent heat resistance, corrosion resistance, and abrasion resistance. It has track records in a wide variety of fields such as environment, energy, and electronics industries. 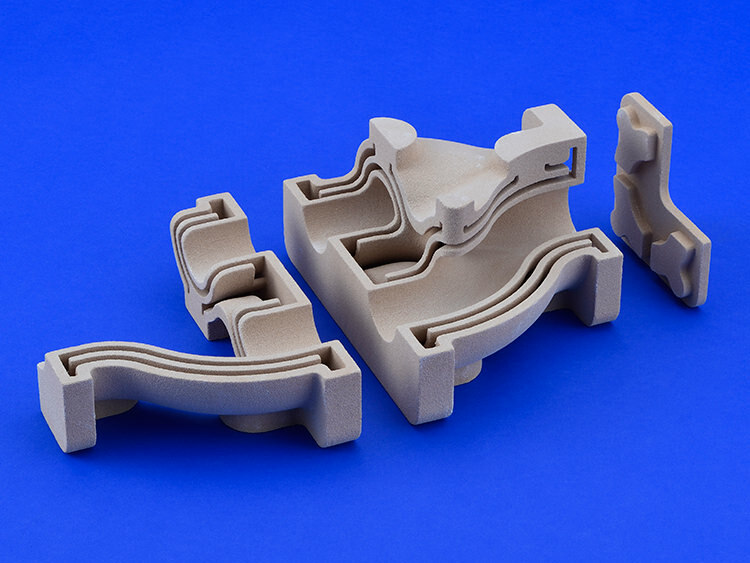 It is Ceramics Molding Agent for binder jetting type of 3D Printers. 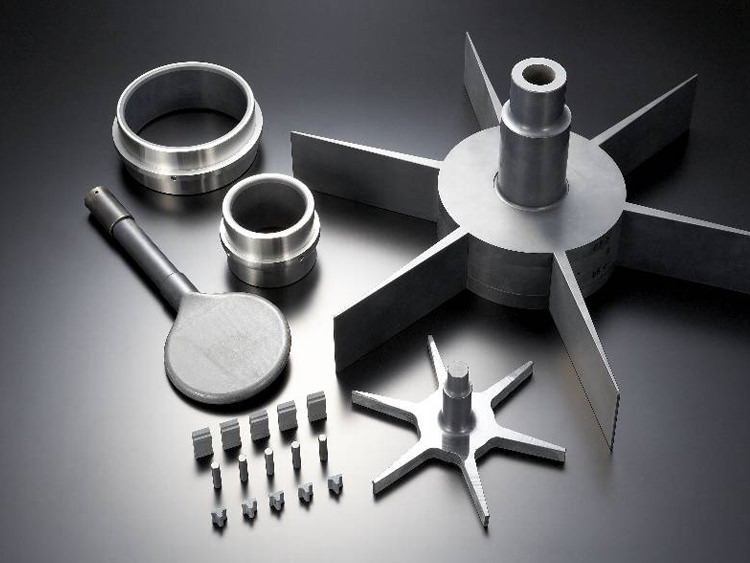 It is optimal for metal casting molds that require of the shape retention in high temperature.